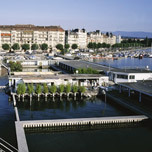 To assist you in preparing your travel to Geneva, this page lists the most popular museums, cultural and leisure venues. Send us an E-mail if you would like us to add a venue to this list or include another event in the cultural calendar 2019. 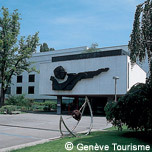 All the museums belonging to the city of Geneva are free and open every day except on Monday. DISCOVER THE FASCINATING HISTORY OF THE WORLD'S FIRST HUMANITARIAN ORGANISATION! 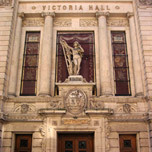 Photos, films, objects and documents are presented through audio-visual displays and computer terminals. 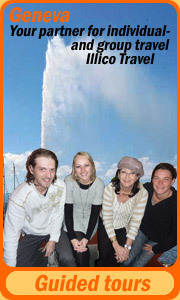 The unique setting of the Today area plunges you into the thick of current actions and gives you access to the latest news from the field. 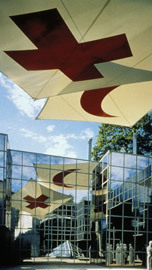 The Café Dunant is a multimedia area which provides information on the International Red Cross and Red Crescent Movement in an interactive and entertaining way. !! Entry to permanent collections in all of the municipal museums (14 in total) is free of charge !!! !!! La Fête des Vignerons !!! 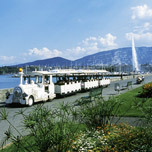 YatouLand - "Y'a tout pour les enfants"
This page offers tourist information about Geneva, telling you all you need to know for a stay in this city and in Switzerland.